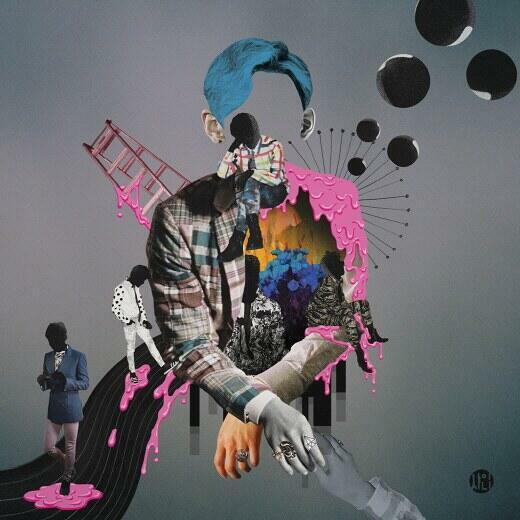 SHINee the 3rd Album – Chapter 2 “Why So Serious – The Missconception of Me” Album Cover has been released today. The MV teaser also will be release today on SMTown Youtube Channel. For the 3rd Album – Chapter 2, SHINee use “ZOMBIE” concept. Why So Serious is a funk Rock song with an intense melody of pop and electronic sound.